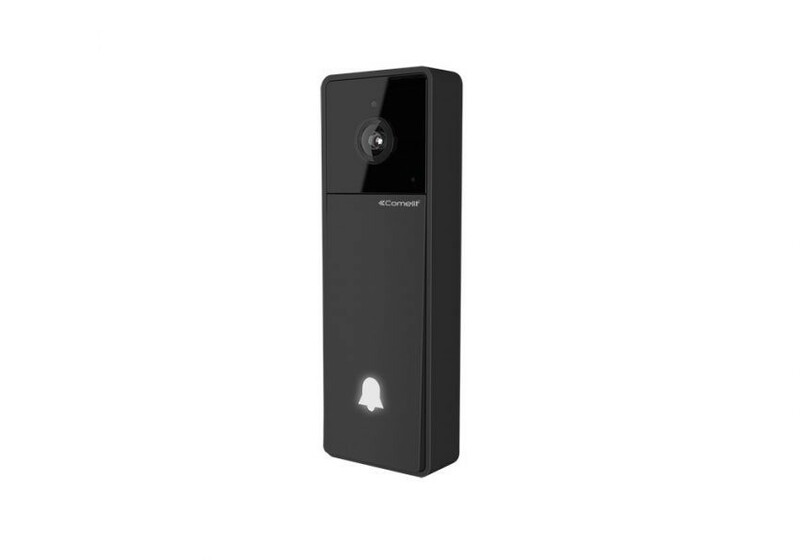 Italian designed smart doorbell which allows video communication from the door to a smartphone or tablet using the Wi-Fi network. With the Visto app you will always be in touch with what is going on at your house, from across town or even in another country. To find out more or buy online visit https://gblockingsystems.co.uk/locking-systems/comelit-visto-electronic-doorbell/.